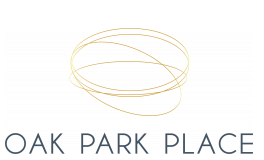 Oak Park Place offers exceptional living in northeastern Illinois. 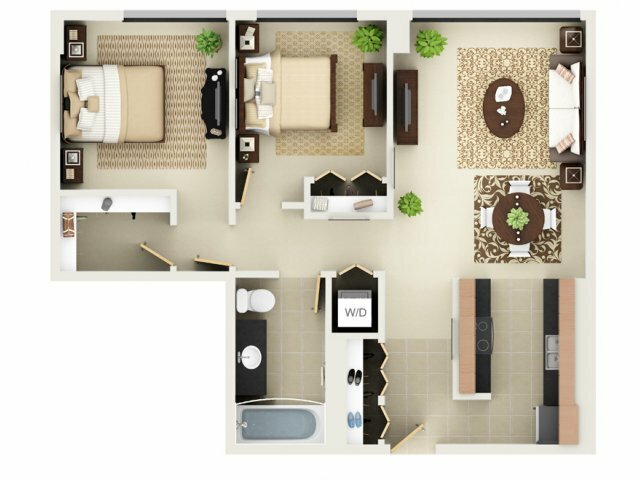 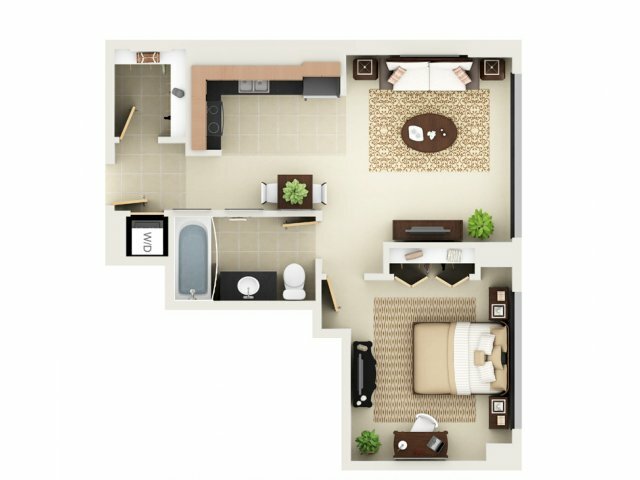 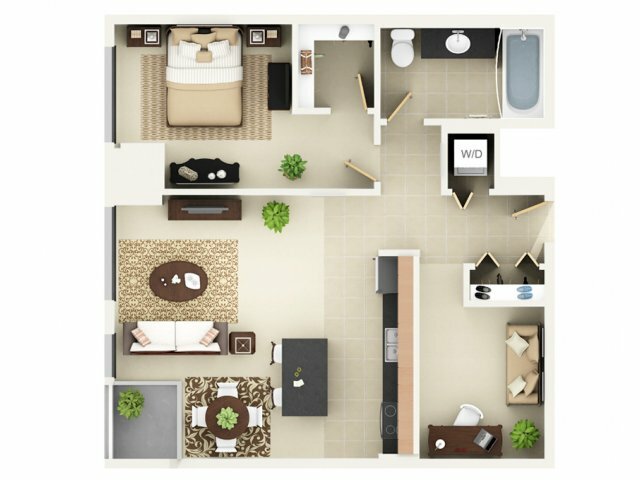 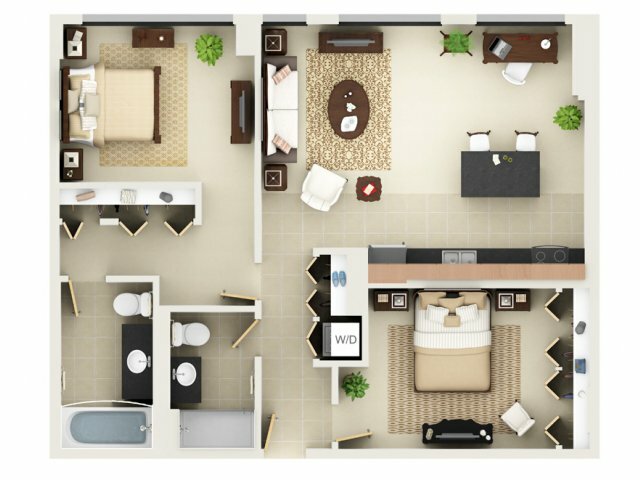 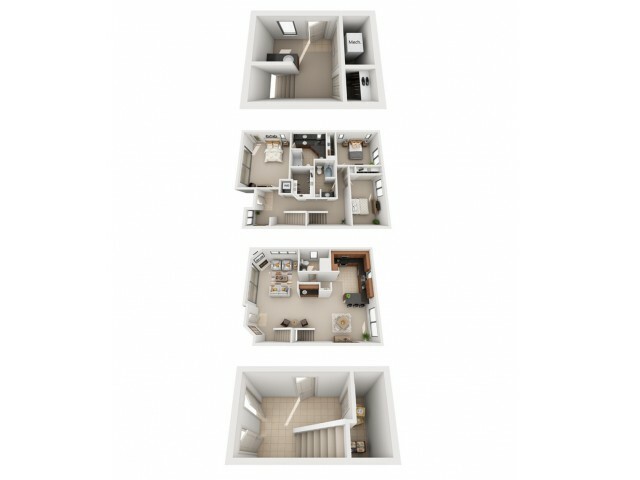 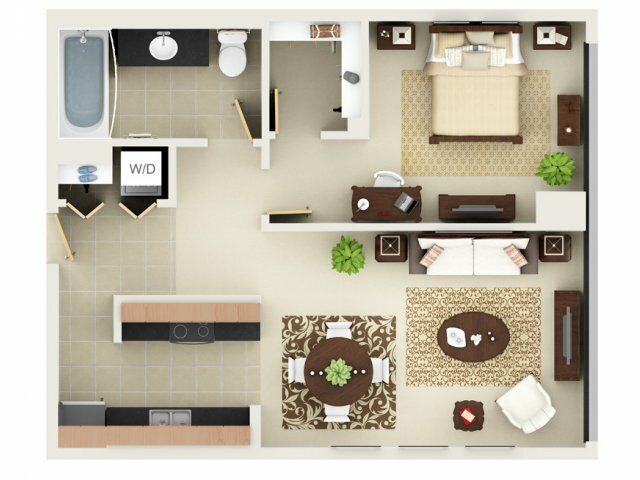 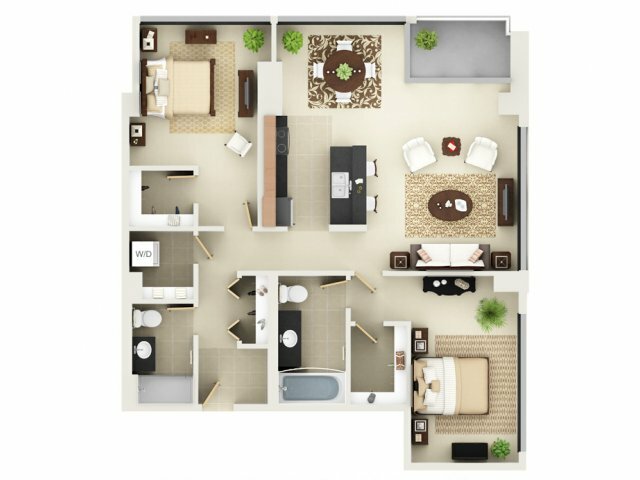 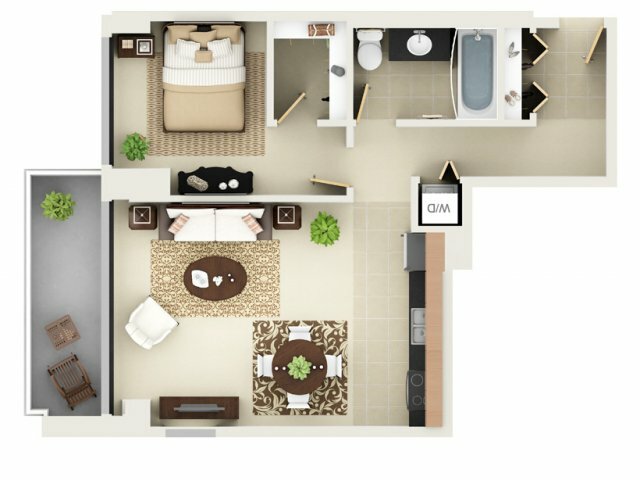 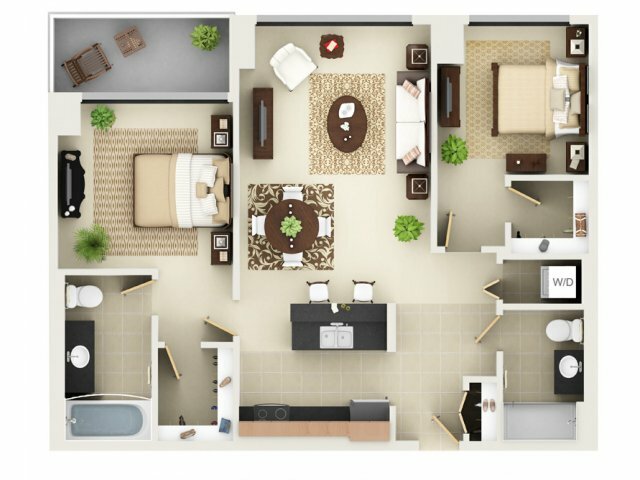 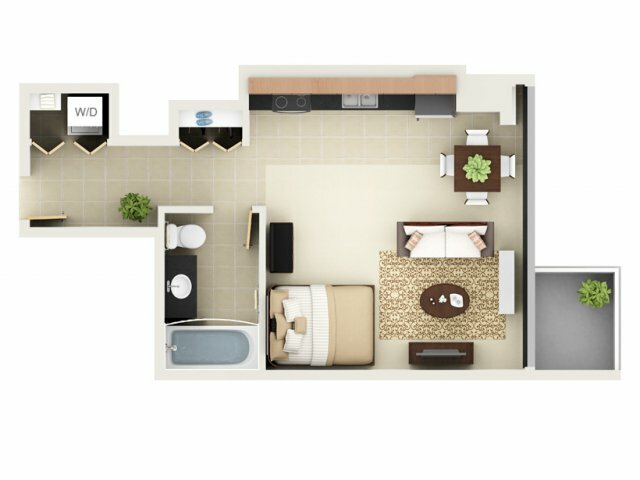 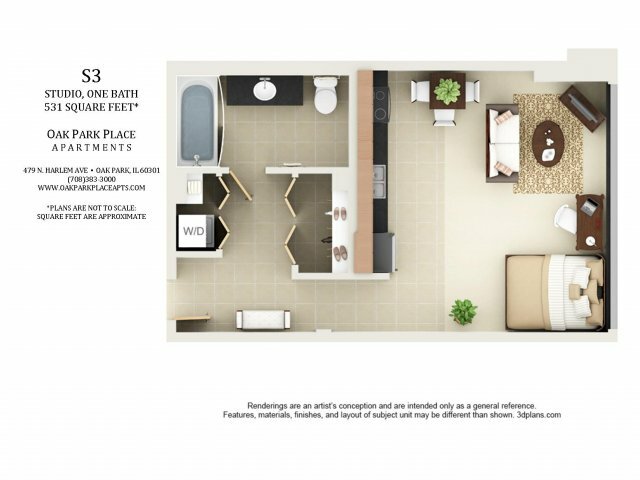 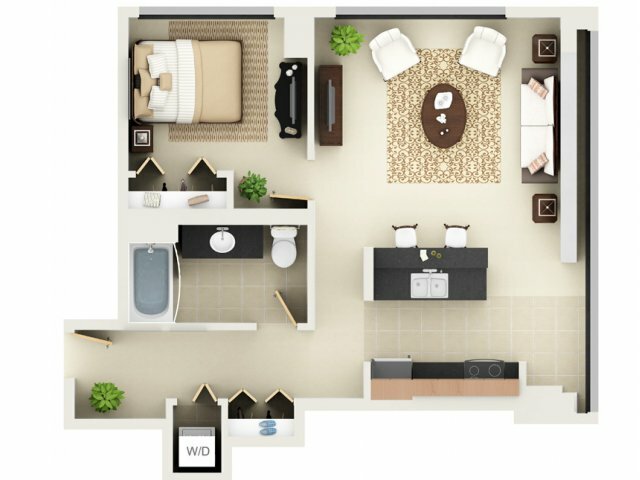 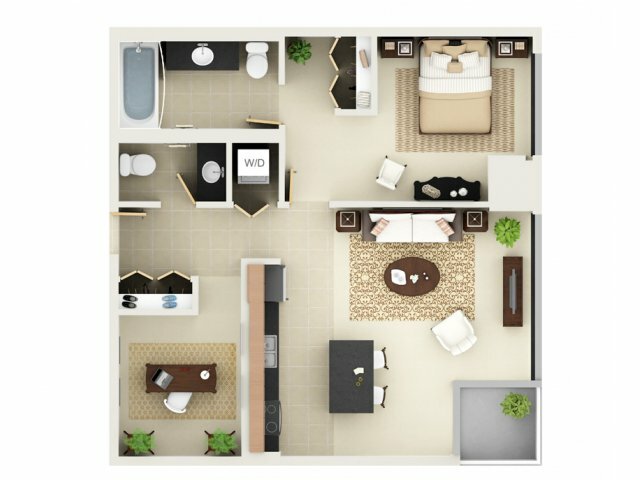 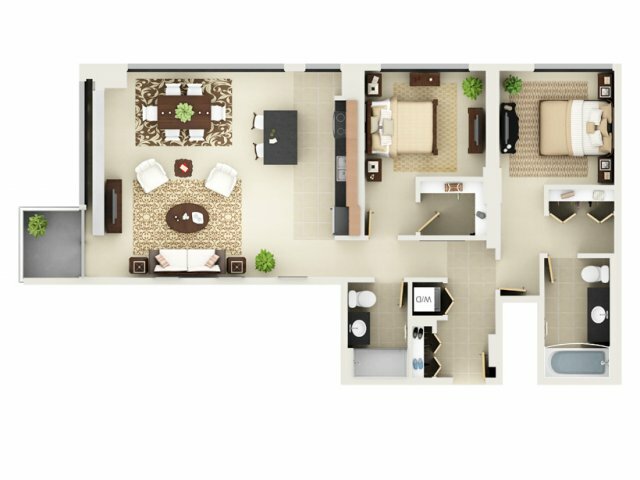 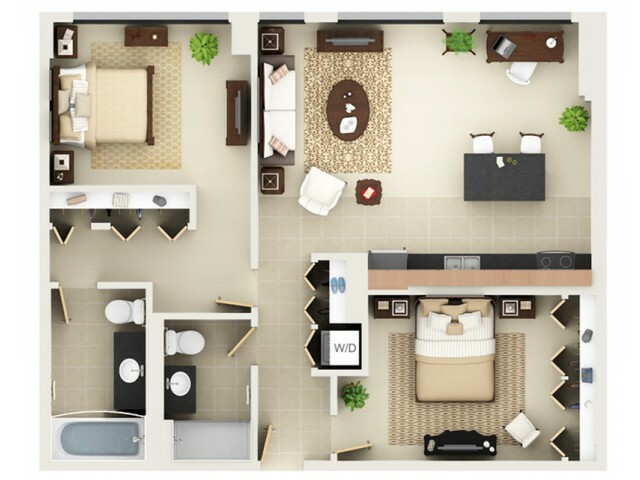 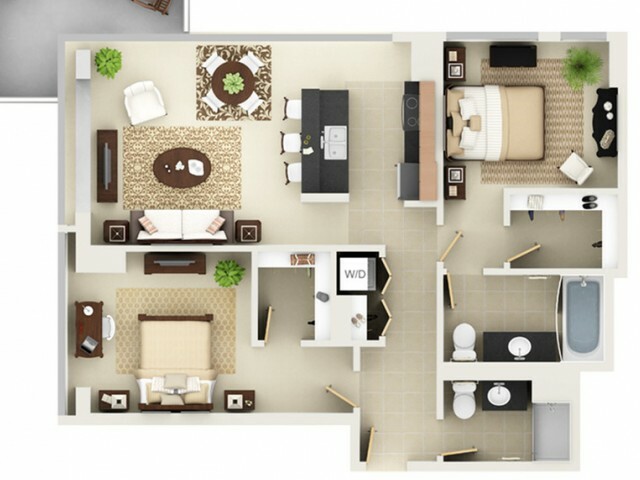 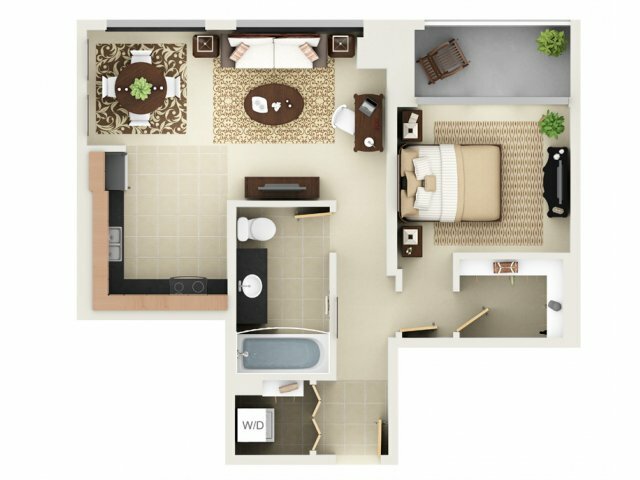 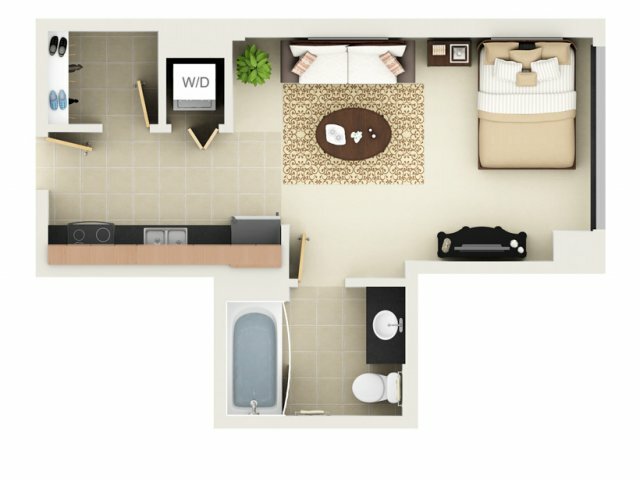 Our well-designed studio, one, two, and three bedroom floor plans provide you with up to 2,700 square feet of optimized living space and have the perfect touches and finishes to make you feel at home. 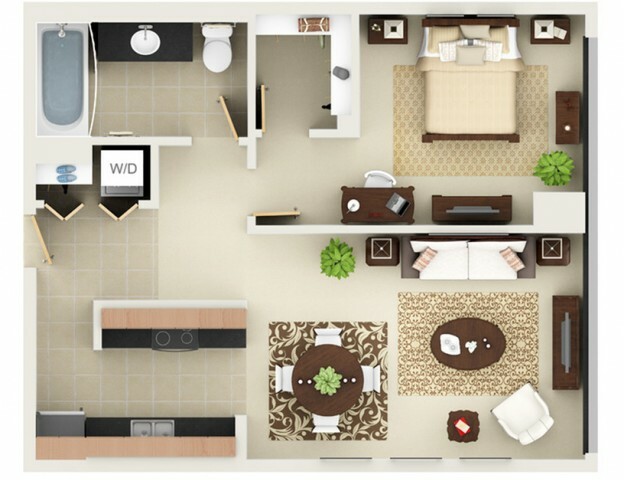 Enjoy conveniences like in-home washers and dryers, walk-in closets, and cable-ready access. 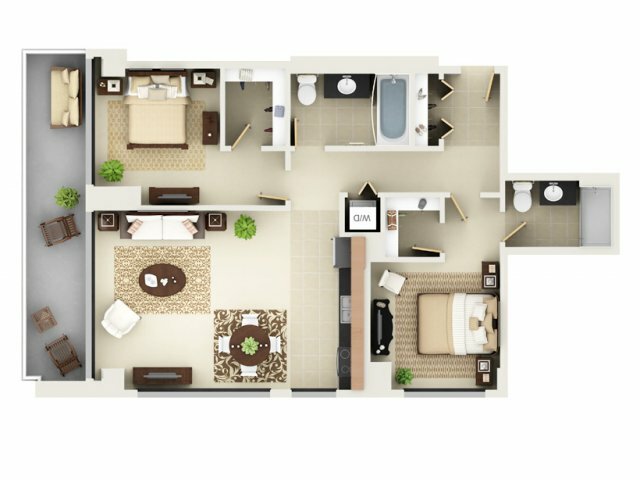 Each home is finished with black granite countertops, stainless steel appliances, USB outlets, track lighting, custom tile entryways, deluxe solid wood cabinetry, and more! 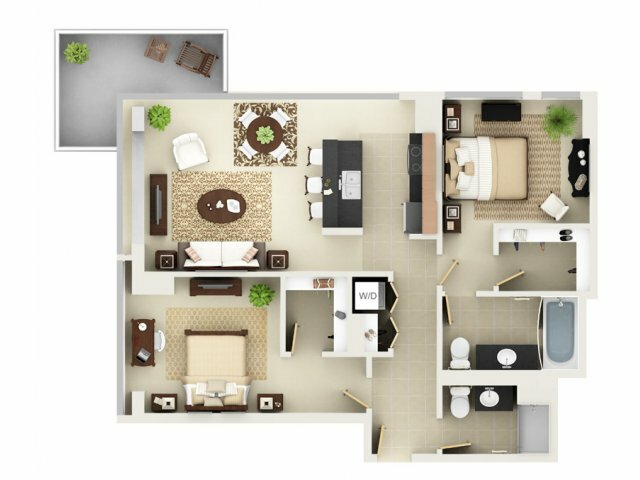 Visit us today to take a tour of our available homes!